BlackTravels.com Blog: Welcome to the BlackTravels Blog! Welcome to the BlackTravels Blog! library, the local bookstore, and finally scouring the internet, I was still unable to find a travel guide written for the Black international traveler. 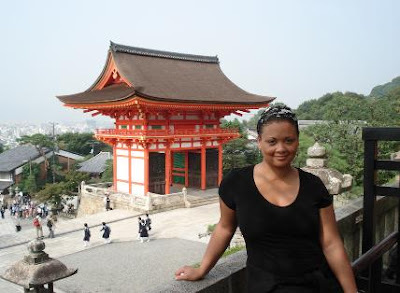 BlackTravels.com is an interactive website created for the more independent-minded Black traveler with a desire for knowledge and adventure. All the contributors are travelers who share a common passion for travel and live by the maxim that half the enjoyment of travel is in the vital lessons we learn about ourselves along the way. 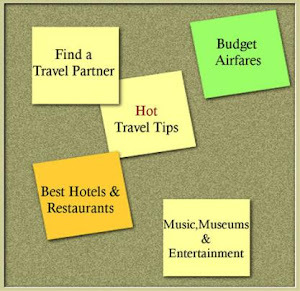 The site itself uses a number of sources for its content, and links to other travel sites that hopefully you will find useful in planning your travels. But the best resource of all is the chance to meet other Black travelers who are the real experts that keep this site going. Your ideas, comments, and questions are always welcome. I hope to hear from you soon!